Lake Park Estates homes are located in the West Huntington Beach area of Huntington Beach, California. The Lake Park area is a very popular neighborhood situated within close proximity to the Huntington Beach High School and Ethel Dwyer middle school. Homes located here will range from mid-century 1950's one story homes to large newer construction homes. This is an ideal location near the Newland shopping center, Seacliff Country Club and a short distance to the beach. 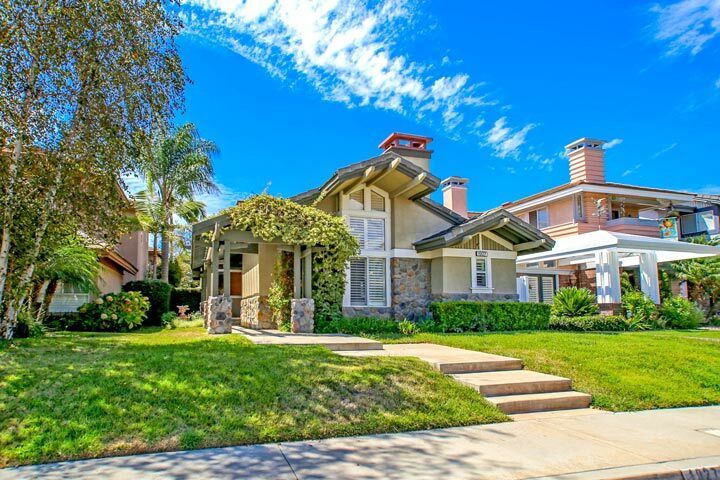 Below are the current Lake Park Estates homes for sale and for lease in Huntington Beach. Please contact us at 888-990-7111 with questions regarding this community and any of the properties listed for sale here.